Kindly tell us about BISEP? 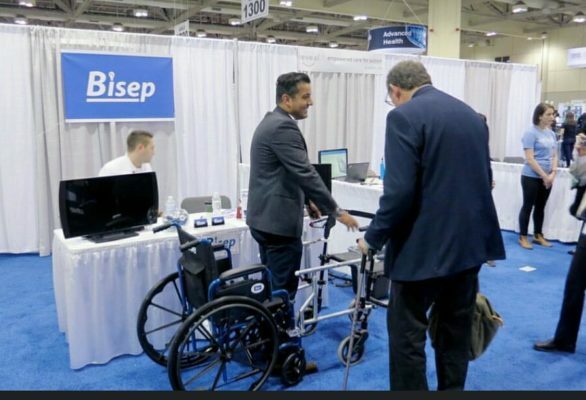 BISEP is an ergonomic, health & medical device innovation company that strives to change the way patients undergo the rehabilitation process. 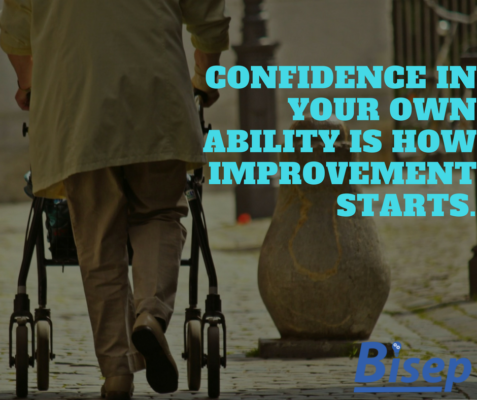 From improving confidence levels to enhancing safety measures, BISEP is all about helping patients recover while they retain their confidence, safety, and individuality. 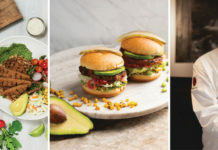 Tell us what you were doing earlier and how you thought of this business? While working in a long-term care facility, I was unable to practice mobility and ambulation training daily with elderly patients due to limited staff and equipment. Patients were bed-ridden for long periods, leading to increased health complications due limited funding. This inspired me to invent a device that can assist immobility and ambulation training without the need of extra staff and equipment. The ARMM. What is BISEP’s Unique Selling Proposition? 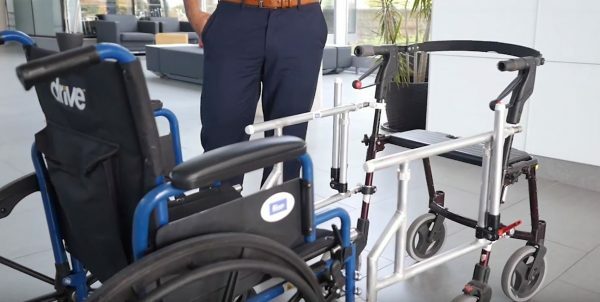 To increase mobility frequency, safety and efficiency, while decreasing the medical costs associated with ambulation training. Any personal incident that changed your perspective while doing business? 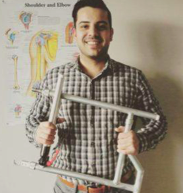 Being a Kinesiologist and having to complete mobility training, I experienced the problem of not having assistance when working with patients. This influenced my decision to begin a business which focused on improving the daily lives of senior individuals and increasing their mobility, confidence, and quality of life, while decreasing their sedentary lifestyle and fear of falling. At what stage is the company right now? Currently the company is the developmental stage. The main focus is prototyping, distribution methods, and production. How big is the industry you are in and who is your target audience? With a focus on medical technology in the health and pharmaceutical market, the industry approaches consumers with a disability. Since our product can only be applied to consumers with physical impairment, our target audience is currently physically-impaired disabled Canadians which accounts to about 1.9 million Canadians or 7.2 % of the population. Who are the people behind the business? Kindly tell us how they are involved? Abdallah Meknas- Biotech Student and Research Assistant. What are the challenges faced currently? What do you require to make your business better over the years? 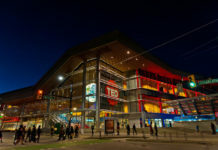 Obtaining funding to develop product inventory to attract sales is the biggest challenge at the moment. More importantly we need funding and/or an investment to bring us to market. How does the revenue stream work and name few clients your are working with currently? Revenue streams are direct sales from clients. As of now we are working with private retirement and long term care homes, but have planned meetings with a few hospitals in the months to come. What are your immediate plans over the next one year? Finish the final prototype, test the product and then bring it to market for 2019.